Y'all have seen my pictures and are aware that I have a dark skin complexion so I have never tried a sunless tanning booth. 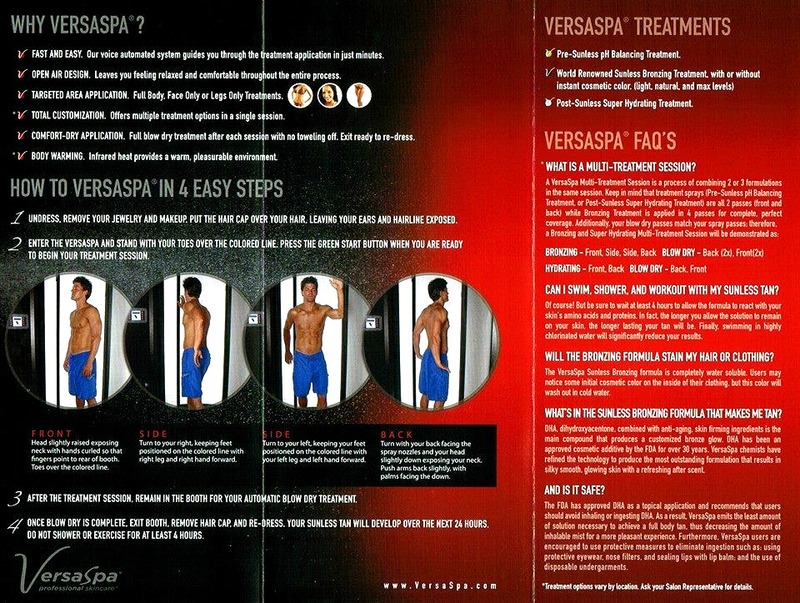 VersaSpa asked me to review their Sunless Bronzing formula and generously offered to provide one of my followers with their own VersaSpa experience. So I said why not try something new? Honestly I'm not a huge fan of at home sunless tanners. My skin is very dry and the application can get a bit tricky. The only one I have had any luck with is the St.Tropez dark self tanner. So I honestly went in with the idea that I'd look a pumpkin by Wednesday. But for the sake of reviews and blog honesty I decided to strip down just for you! Wax, pluck, shower, exfoliate, and shave! Do not apply any makeup, moisturizers, perfumes, or deodorants. Apply nail polish or a base coat to help prevent your nails from staining. I scheduled my appointment for the latest possible time since I wanted to sleep with it on and shower in the morning. I got sprayed at 7pm and showered the next day at 12pm. Get naked. I mean BUCK naked! No jewelry, no makeup, no clothes! GENEROUSLY apply blending cream to hands, elbows, knees, and feet. We do not want any orange rough alligator looking patches now do we? No ma'am! so pay close attention to your cuticles, between your fingers and the sides of your feet. Exit as a Bronze Cabo Goddess! Actually I did the clear formula so I was still a pasty white girl. They had baby wipes available to thoroughly wipe off my hands and feet. It didn't take long to dry, probably around 5 minutes before I slipped my dress on without any worries. Your tan will continue to develop over the next 24 hours. I noticed a difference in my skin tone within the first hour after application. The longer you wait to shower, the better your tan will develop and last. Avoid showering or getting wet/sweaty for at least 4-6 hours after your tan. Avoid water at all cost as a single tiny drop can give you one streak to ruin the whole process. MEH! Do not exfoliate or scrub your body hard for the first week. I recommend using baby soap to be gentle on your skin. Pat your skin dry after showering to prolong your tan. Be sure to keep your entire body moisturized after your tanning session, the layer of moisture will deter fading by sealing in your tan. I recommend applying twice a day. 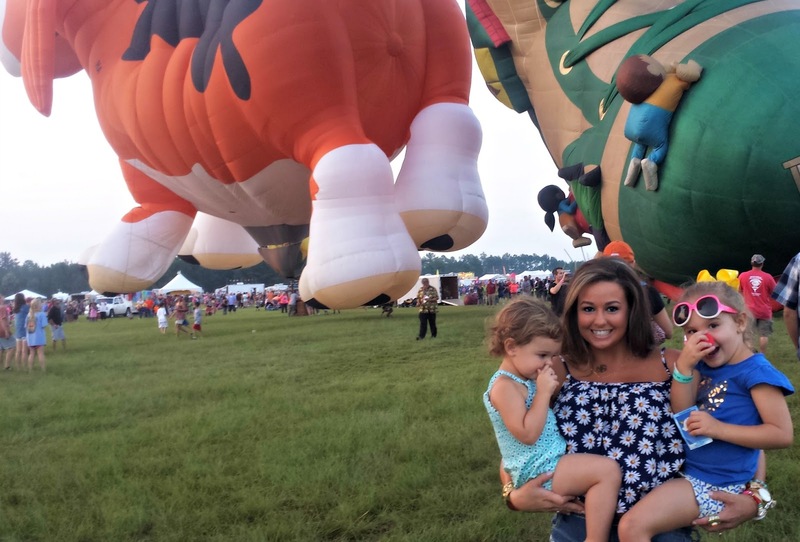 If you are doing this for a special event I would recommend getting sprayed two days before. That way the formula has time to develop a natural tone on your skin, so you wont have to worry about the formula transferring on your party dress. My experience with VersaSpa was simple, quick, and overall great. If you are modest and uncomfortable stripping down for someone to airbrush spray you then I would definitely recommend the VersaSpa booth. I didn't notice a smell, so I had family members sniff me to see if they could identify that icky spray tan scent...nope. That in itself is a win. The color developed to be very natural. Tuesday-I went in to a sno cone shop that happens to also be a tanning salon and the owner complimented me on my pretty tan and asked where I had been going. Thursday-3 guys evaluated my tan. Each guy thought It looked like I had been on the beach for a week. Showered. Friday-was outside all night in the heat and humidity. showered again. 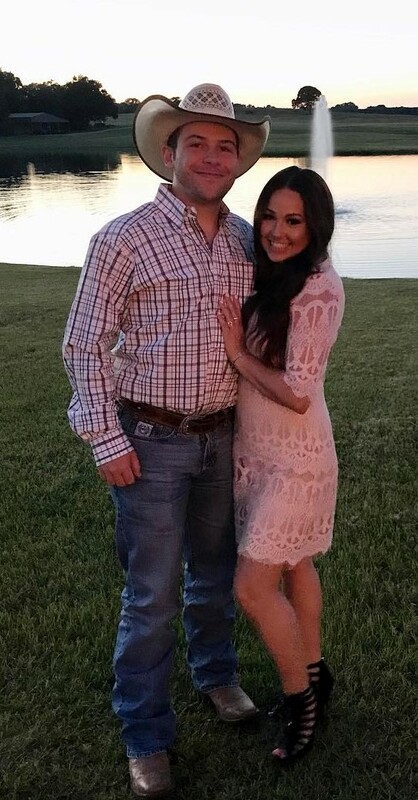 tan still looked great. Sunday-I noticed my face to have lost most of the spray tan. I just matched my foundation to my chest. No biggie. showered. Haven't noticed any fading anywhere else on my body. Monday-As a last minute check in before I post this I can honestly say other than my face (which I exfoliated) my tan lasted the entire week and looks like it will stretch out a couple more days. I feel like this may be something I do for special events. If you are local, Sunsational 360 in Longview offers $20 spray tans on Fridays! VersaSpa has kindly offered to give one lucky reader their very own VersaSpa bronzing experience. 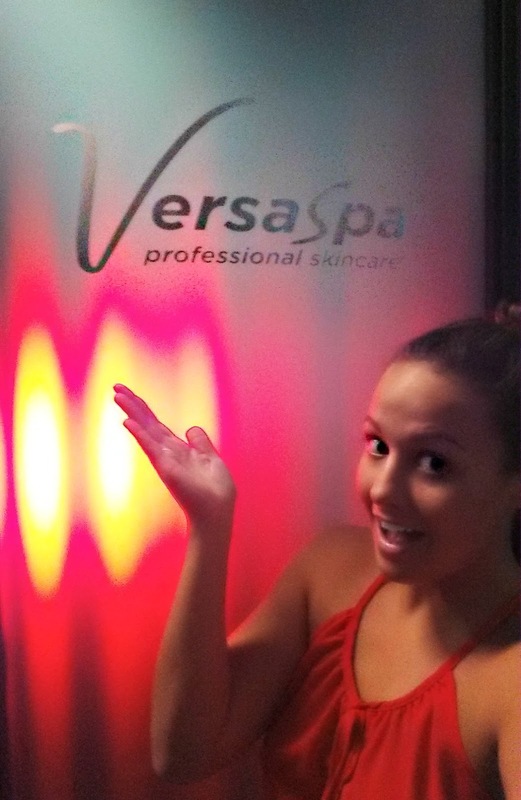 Check out all the bronzing options VersaSpa.com has to offer.